Though the first month of the year promises plenty of rain and fairly short daylight hours, there is still a myriad of things to do in the French capital during the low season. 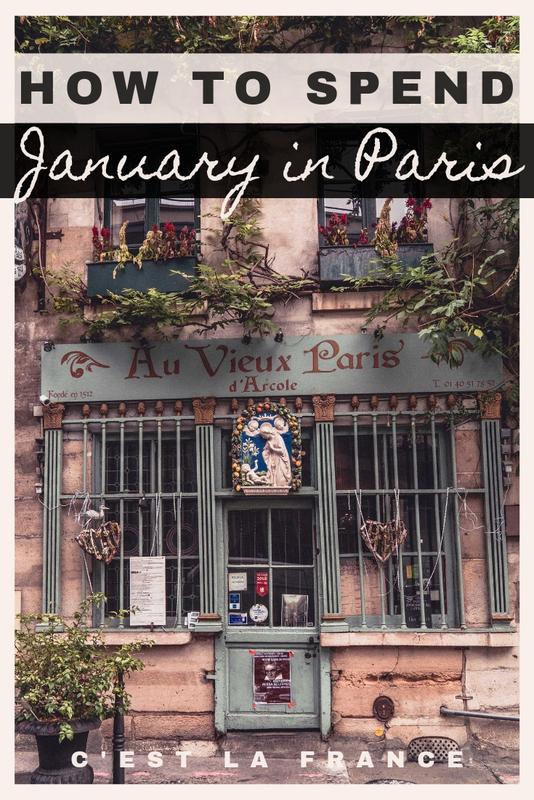 Here are five incredible reasons why you’ll love Paris in January. Lower hotel prices, cheaper flight deals, and fewer queues for your favourite monuments, if you give yourself just one reason to visit Paris in January, make it that there are fewer crowds! Take the opportunity to explore the touristic side of the city that you’ll miss out on should you opt to visit in the summer. Although there’s always the chance of rain should you spend January in Paris, there’s every chance that it might snow as well! 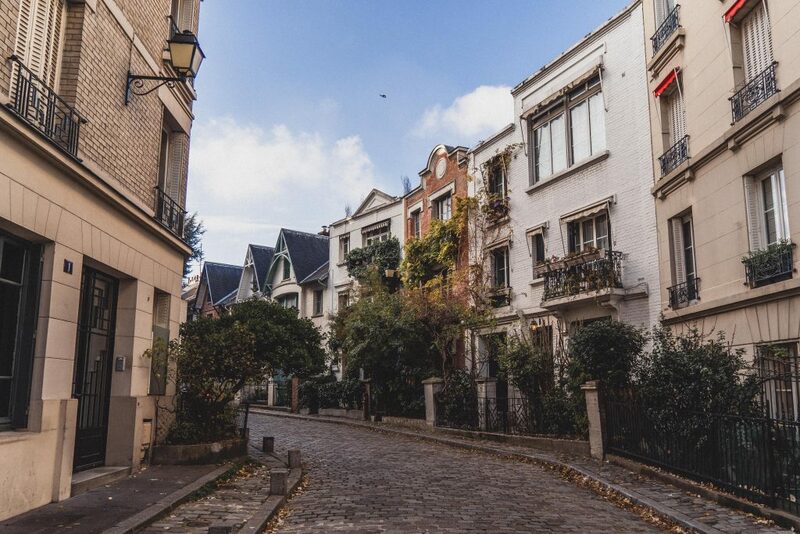 Imagine wandering around whimsical Montmartre and being able to snap the snow-topped Sacré-Coeur or strolling to Place Dalida and enjoying La Maison Rose under a blanket of white. And speaking of the cold stuff, there are still several ice skating rinks to enjoy at the beginning of the month. 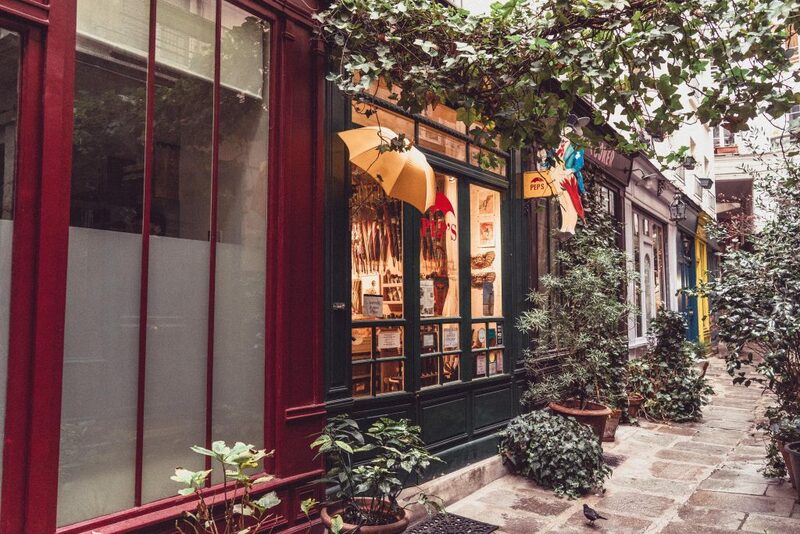 From hours spent perusing some of the best bookstores the city has to offer to people watching in cafés, there’s no better time to enjoy the art of coffee in the city than during Paris in January. 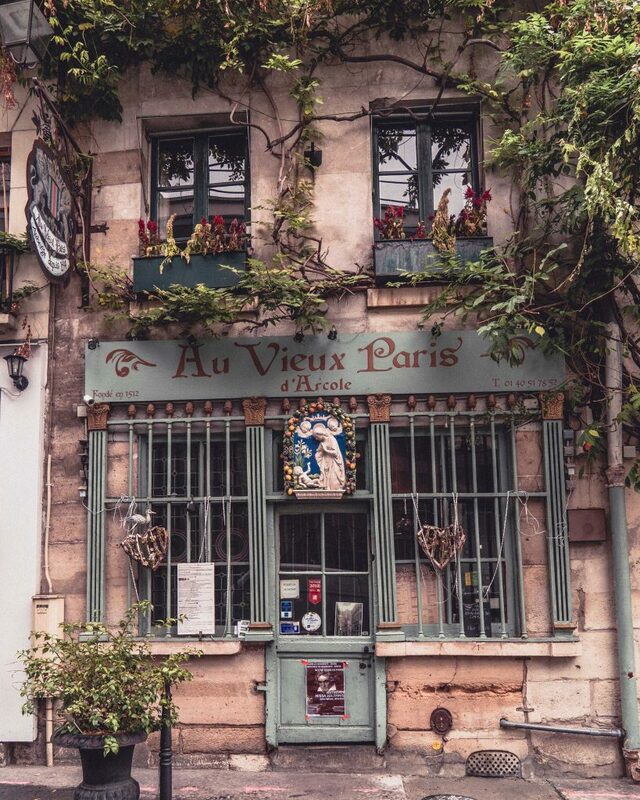 Some of my favourite coffee shops in the French capital include Odette (where you’ll find the best choux buns) and Au Vieux Paris d’Arcole (the most ‘instagrammable’ coffee shop in Paris). If you look hard enough, there are plenty of unusual things to do in Paris, and all are well worth a visit. 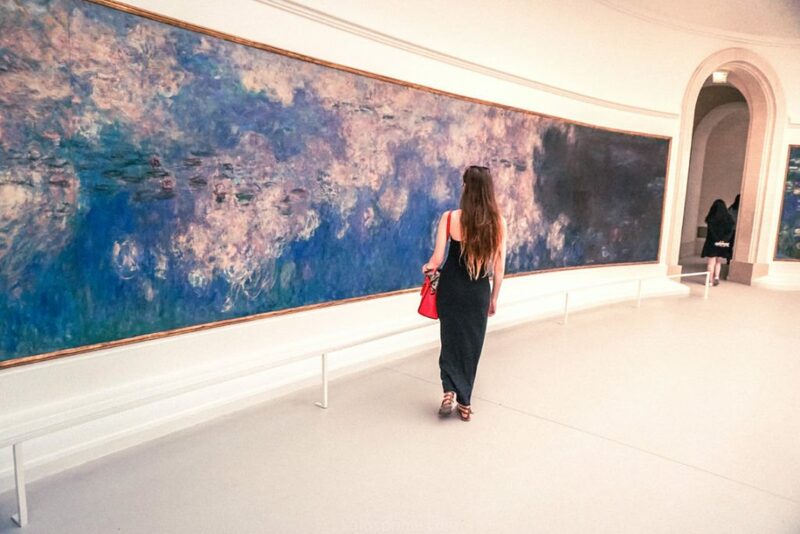 From discovering the pretty English-inspired 1920s street of Villa Leandre to scouting out some lesser known museums, there are plenty of offbeat Parisian activities. If you visit in January, then you can pretty much be guaranteed that you’ll get any hidden gem to yourself when you visit! #5 Spring is just around the corner! Ah, spring! 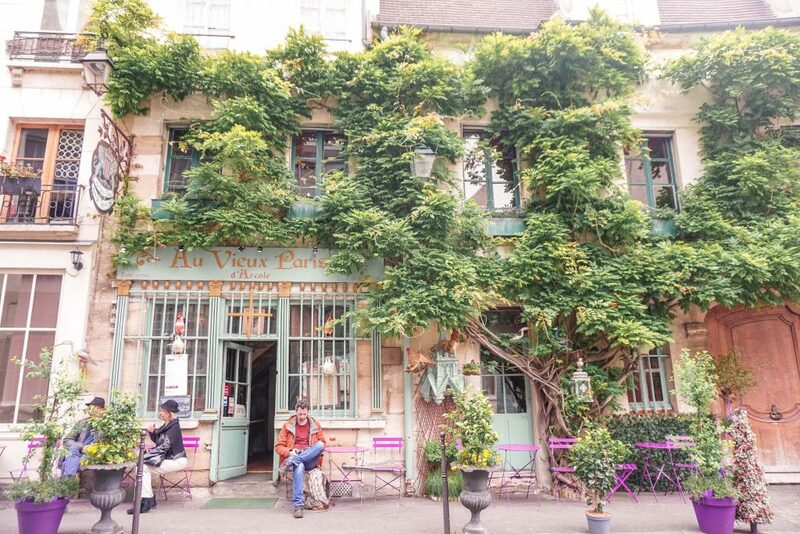 There is perhaps no better time of the year to visit Paris than in the spring. Cherry blossoms can be found in abundance throughout the city (notably beside Notre Dame, close to Shakespeare and Co, and as a day trip from Paris in Sceaux Park). Elsewhere in the city, plenty of events are taking place and the weather is generally warmer, while the days are longer, making it that much easier to explore the City of Light. There’s no better time to take a day trip from Paris! Whether it be a fairytale château or medieval town if you want to escape the crowds that inevitably flock to France come summertime, be sure to take several excursions from the city if your itinerary so allows for it. 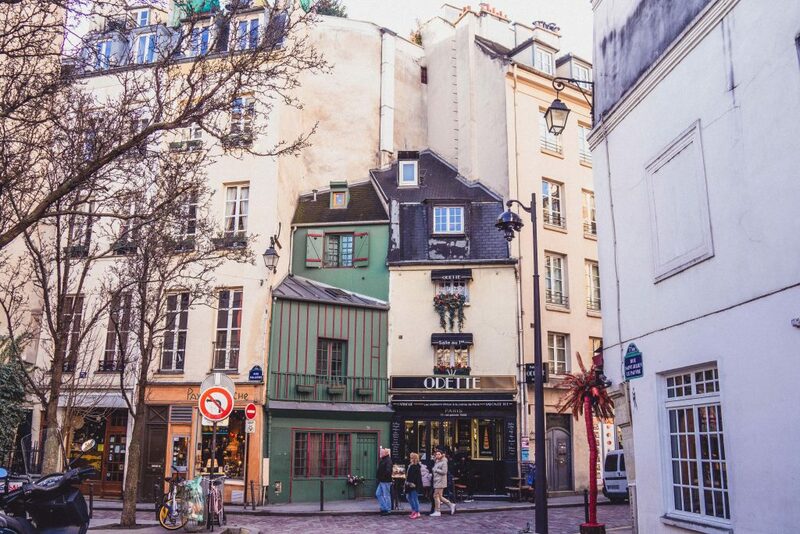 Although fewer tourists mean greater availability and generally lower prices, if you want to secure your ideal accommodation in Paris, then you’ll still want to book well in advance. After all, the City of Light remains pretty popular all year ’round. Check the best accommodation prices in Paris here.